Our fleet of Diesel Mercedes-Benz V Class comprises of both luxury long wheel base and extra long wheel base models. 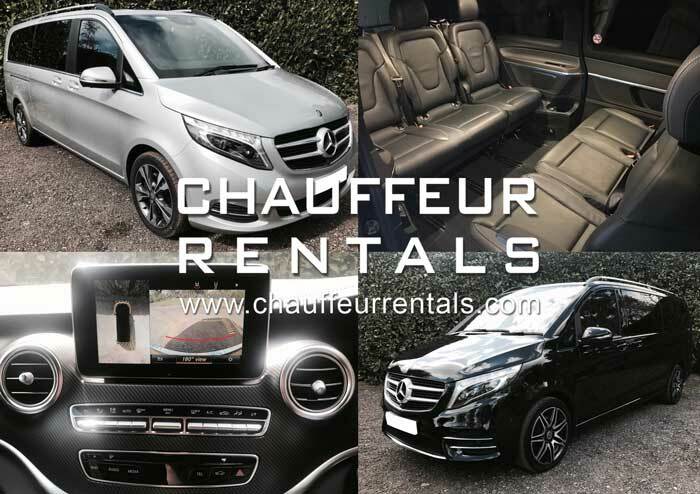 These vehicles have been selected by us as they are among the most luxurious and comfortable MPV’s available for private hire use. They also offer additional luggage space and leg room needed for groups and those travelling with equipment, instruments or multiple items of luggage. 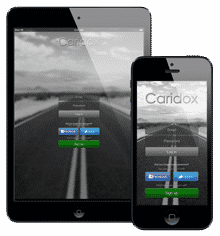 Every vehicle is valeted before the hire commences and a full check sheet of the vehicles condition is provided. 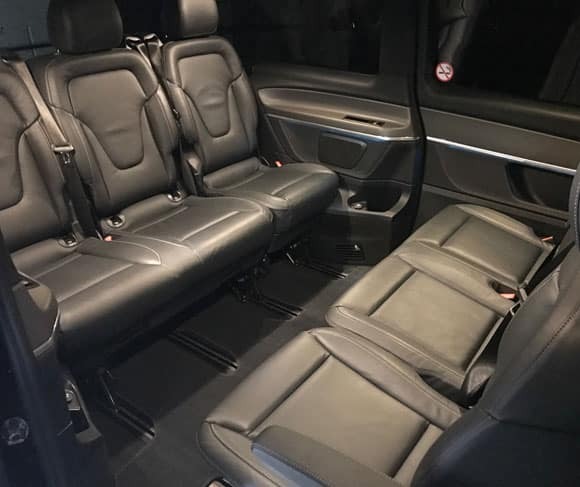 Our Mercedes V250 LUX LWB comes only in black exterior with beige Nappa Leather as pictured with 5 seats in the rear, panoramic roof, captain seats and table accessories. Seating configuration also available in forward facing without table to allow easy access to rear seats. This vehicle is for those extra VIP clients. 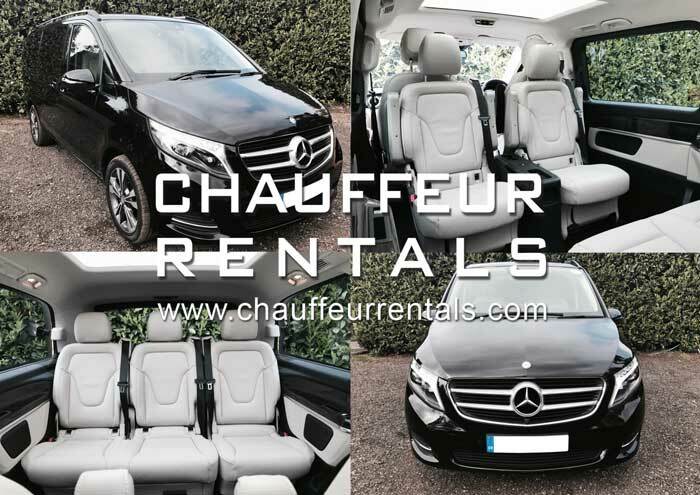 Our PCO Licensed Mercedes V Class models are available in both Black and Silver and due to their popularity, if you require a specific colour for your hire, please book well in advance. All our V Class models come with privacy glass and rear opening windows as standard. This not only conceals the occupants but helps to keep the vehicle cool in the summer months reducing the need for Air-conditioning and therefore improving the fuel economy further. As with all our vehicles, they are fully PCO licensed and ready for immediate hire to the professional PCO licensed or Local Authority licensed driver. Fully comprehensive private hire insurance is include in all hire pricing to PCO and Private Hire drivers. 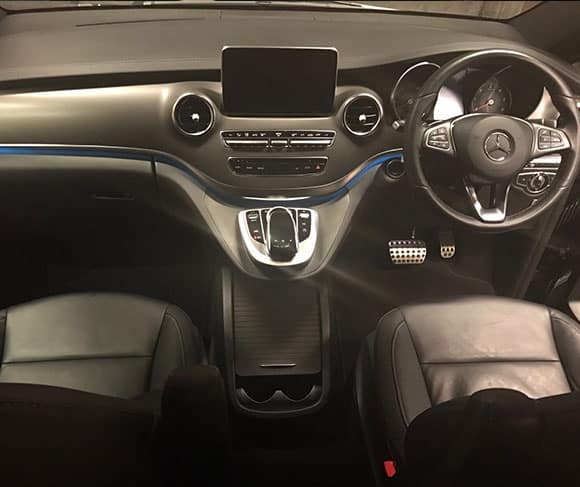 The interior design of the Mercedes V Class passenger compartment provides great flexibility for the use of its space. The unique floor runner system allows for adaptable placement of the rear seating. 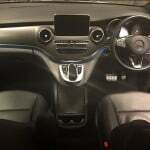 Both rear bench seats can be set forward facing or in the more popular conference layout, where the forward most bench as turned around, allowing the rear passengers to face one and other. 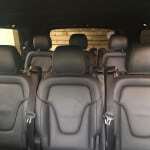 Our Mercedes V Class models can carry up to a maximum of 7 passengers in refined luxury the way only Mercedes know how. 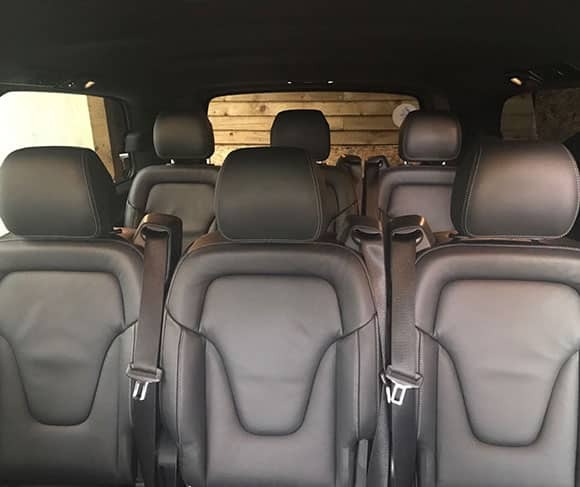 They can also be offered with just one row of seats and a huge storage area or with no rear seats offering one of the most stylish luggage vehicles available for VIP work today.